Men love to accessorize just as much as women do. It is legit to say that a man’s wardrobe is incomplete if he does not have these specific accessories in order. If you’re new to the accessorizing trend and want a perfect cheat-sheet to help you gather the best men’s accessories, today is your lucky day, my friend. Without much ado, let’s walk you through 7 most wanted accessories for men that won’t fade away with time. Wrist watches are accessories that men have simply adored since time unknown. Nowadays, it is imperative for any man to wear a nice, decent watch. There are a lot of brands that you can pick from based on your budget. 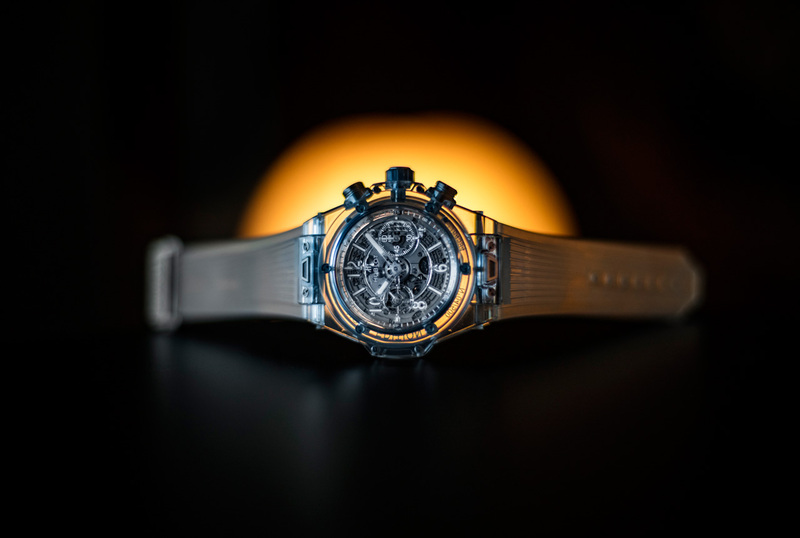 We’d suggest you to invest in one timeless piece rather than collecting low-quality watches. Some premium high quality watch brands that you can shop from are Bvlgari, Rolex, Audemars Piguet, Hublot, Cartier etc. For someone who has a classy and composed sense of style, a stylish tie is an essential piece of accessory. The more ties you have, the better your style gets. Whether you are going for a formal meeting or a casual brunch with friends, a tie is a must. Messenger bags are trending these days. 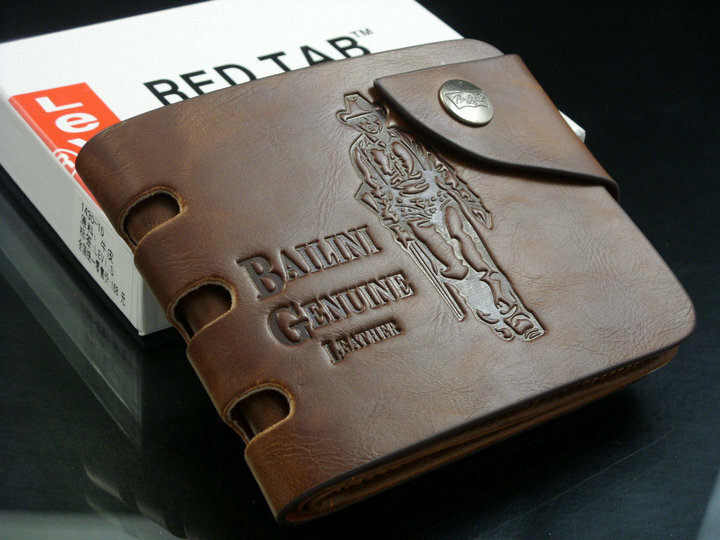 It is a functional piece of accessory that a man should own. The good thing about these bags is that it goes well with almost every kind of outfit, be it formal or casual. Also, it can accommodate all essential stuff that you may want to carry around at times. Just as a tie can add style to your look so can a belt. 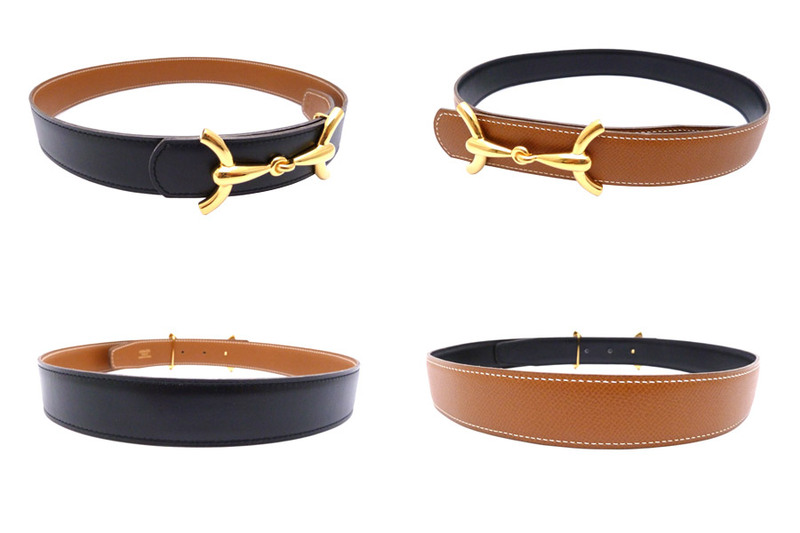 Don’t go for just any belt, pick a reversible one. With a few switches of the buckle, you can give yourself a new look each day. Just buy two of these reversible belts and you’re sorted! Bearing that hot summer heat can be quite difficult with a good-quality pair of sunglasses. You can shop from brands like: Bvlgari, Bentley, Bulgari, Maybach, Dolce & Gabbana, Ray Ban etc. There are a lot of styles and types of frames that you can choose from based on your face-cut and skin tone. 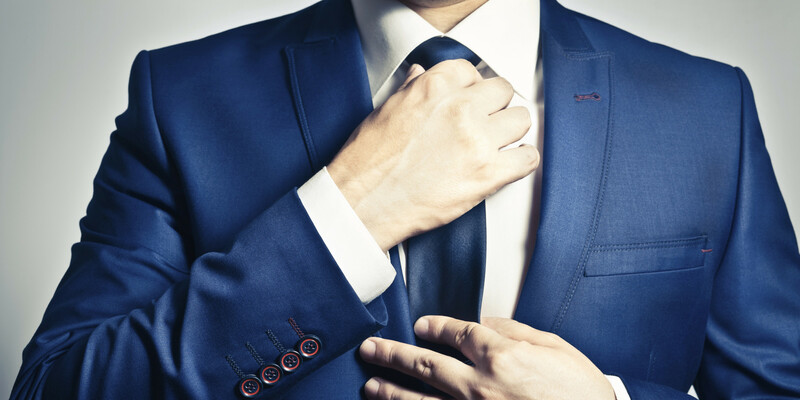 Cufflinks offer a professional look and is an essential accessory for anyone who is into business. Nowadays, a variety of designs and patterns of cufflinks are readily available. 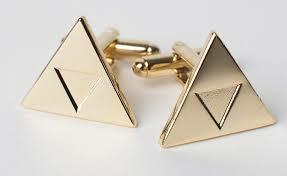 You can even shop for the most stylish cufflinks online. Most men go years without changing their wallet. If this is something that you also do, change this habit now and go invest in a good leather wallet today. Go ahead, and start accessorizing today!